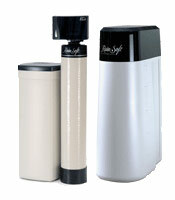 Over 900 home water treatment products designed to meet any water problem. Over 100,000 Satisfied customers in 4 Southeastern States: Florida, Georgia, Louisiana and Alabama. Marriott, Ford, Centex & MF Homes, Hampton Inn, Pizza Hut, Jacksonville’s Alltel Stadium, Daytona International Speedway, Disney, NASA, U.S. Air Force. 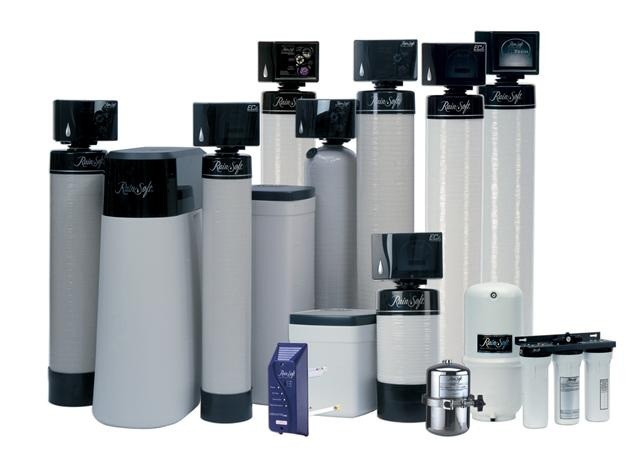 Whole house filtration reduces and removes unwanted, invasive, household contaminants, chlorine, pesticides, herbicides, PCBs, THMs, Petroleum Solvents, Calcium, Magnesium, Iron, Sulpher, Barium, Cadmium, Heavy Metals, Lead, Bad Taste, Bad Odors. 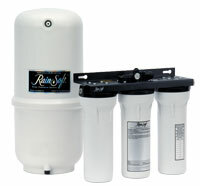 RainSoft’s premier drinking water system delivers a generous supply of delicious bottle-quality water for you and your family. Underwriter Laboratories was founded in 1894. It has undisputed reputation as a leader in U.S. product safety testing and certification with more than 17 billion UL marks applied to products worldwide. A sign of commitment to quality manufacturing processes, procedures and continuous improvement. Passed extensive third-party examination of our testing, inspection, manufacturing, employee training and customer service programs. Demonstrated ablity to achieve customer satisfaction. Nearly 100 percent customer satisfaction rate, according to an independent survey. CE certification indicates that our products conform to essential heath and safety requirements as established by the European Union. 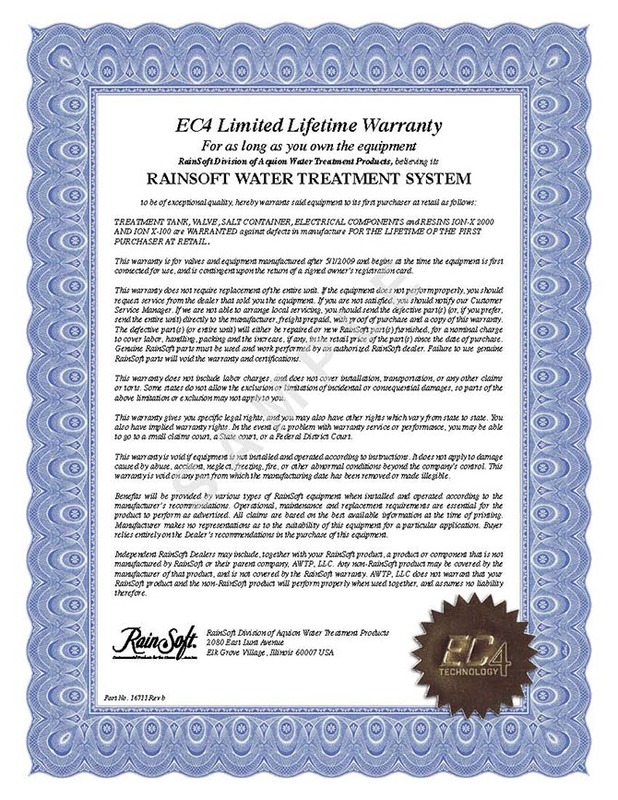 Water Quality Association tests and certifies water treatment equipment. Gold Seal-certified systems meet or exceed industry stands for: Contaminate reduction, Product performance, Structural integrity, and Materials safety. Click here to visit WQA’s website for details. 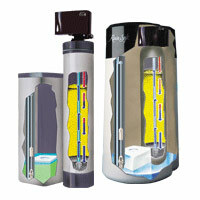 National Sanitation Foundation is a leader in developing standards and independent testing of residential and commercial water treatment devices. Conducts annual facility inspections and periodic product retesting to ensure compliance with national public heath standards. Canadian Standards Association accredits products based on the National Standards Systems in Canada. Each standard is reviewed at least every five years as part of a process of continual improvement.